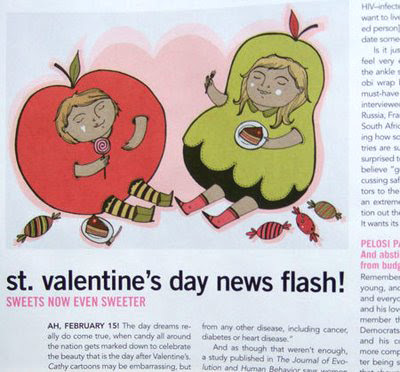 My illustration in the new issue of Bust Magazine (Feb/Mar Issue). 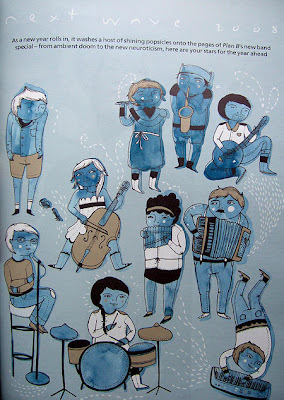 My illustration in the new issue of Plan B Magazine . 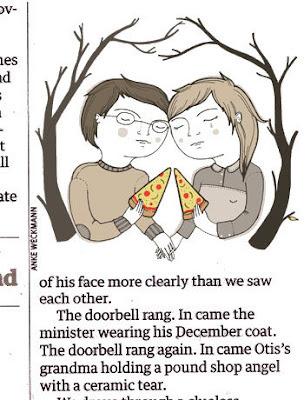 My illustration in the Guardian today. 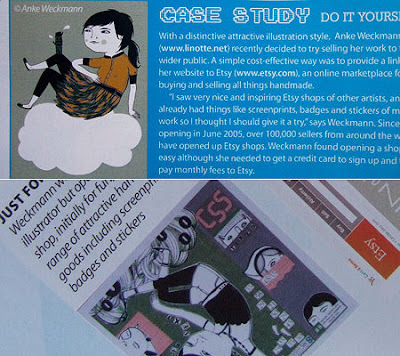 My Etsy Shop is featured in Issue 39 of Advanced Photoshop magazine. 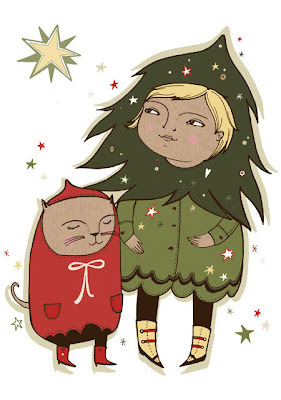 YCN commissioned me to design their Christmas Card (I'm a bit late posting this). 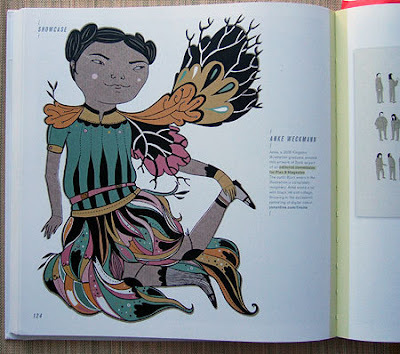 My work in the YCN 07/08 book, available here ! 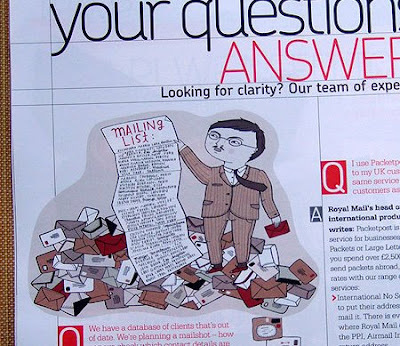 My work in Smart, a magazine by the Royal Mail.